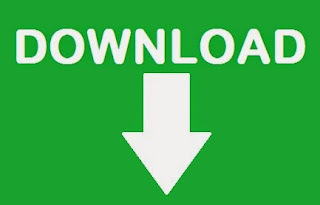 Click on the links given besides to download the same. You need Adobe Acrobat or a PDF reader to open the documents. Get Adobe Reader here or Foxit Reader (free) here.